As a frequent flier, I usually book my trips on JustFly (great fares) or Momondo (best for Business Class tickets) for the best deals on the internet. 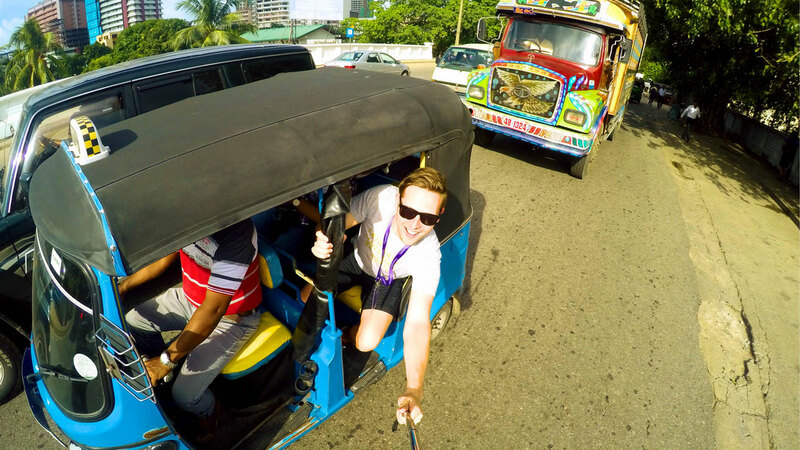 Take a Tuk Tuk and Explore the city! 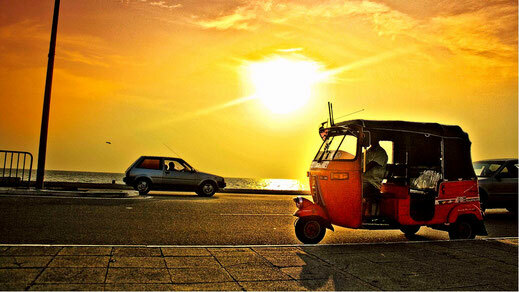 Who doesn't know the legendary Tuk Tuks swarming around Sri Lanka and India? 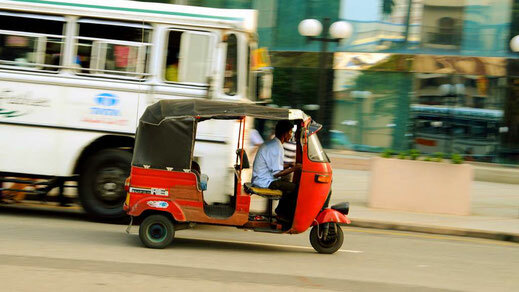 If you are in Colombo, it's always fun to go for a ride with one of those three wheelers. 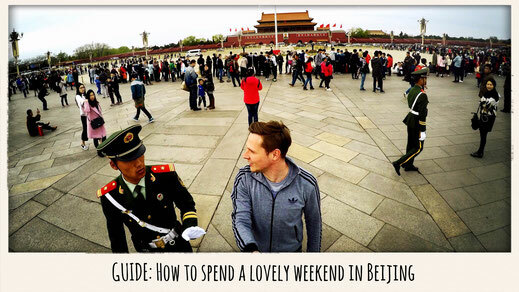 They are a cheap, great way to discover the city. When I stayed in Ambalangoda in 2014 I seized the opportunity to discover the region by one of those cars. Exploring the coastal road all the way to Galle was one of the coolest tours I ever done. Having the sea breeze blowing through the Tuk Tuk was definitely the cherry on top. If you're in the country make sure you befriend a Tuk Tuk driver! 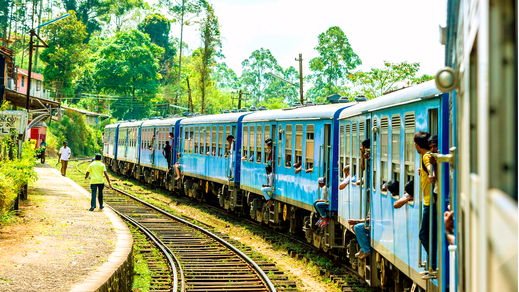 Take a train in Sri Lanka and travel like a local! 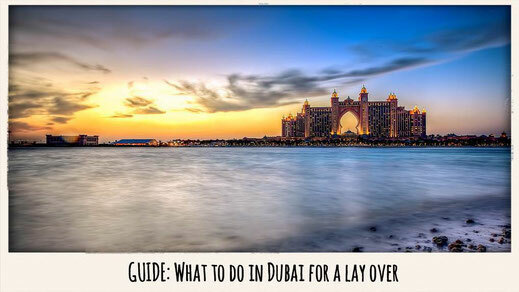 Find more detailed information on the routes and how to buy tickets on Seat 61. 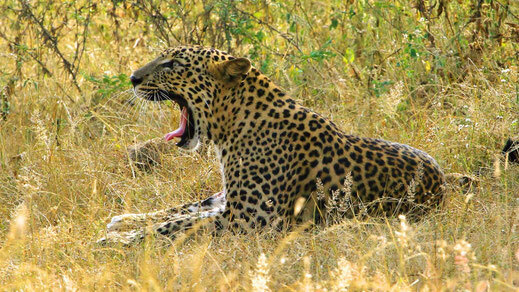 Go on a Safari and spot a Leopard! Do you really still believe that you have to travel all the way to Africa for a safari? Well, let me tell you that you don't have to anymore. 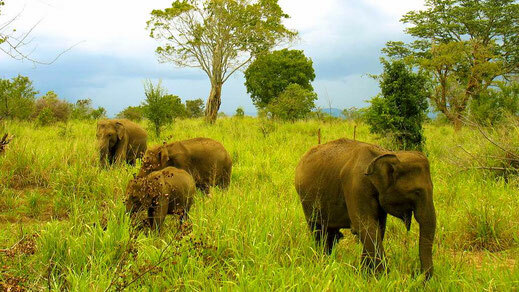 You can experience some really close encounters with Elephants, Leopards or Water Buffaloes in a bunch of National Parks in Sri Lanka. 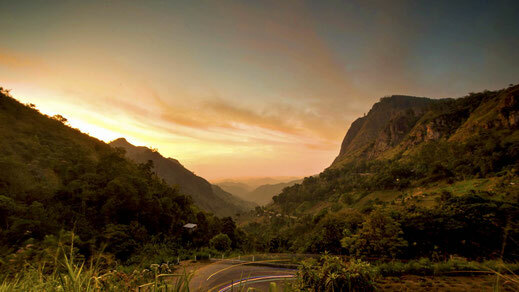 Sri Lanka is a great place to get some really mind blowing views over some of the most amazing landscapes in the world. 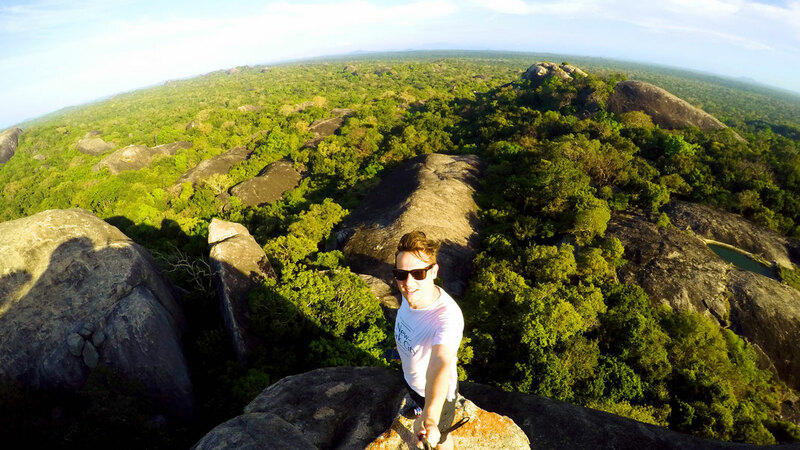 On this photo I climbed up the Kudumbigala Monastery located near the Kumana National Park. I was surrounded by 100's of kilometers of jungle to both the East and West, North and South. 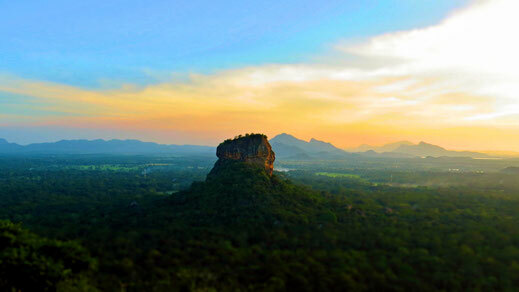 If you wanna go for some more exciting adventures or wish to check out a greater view, you should either try Adam's Peak or Sigiriya. 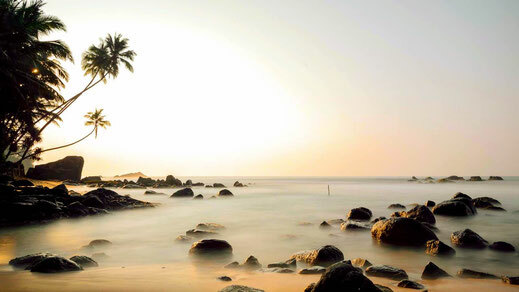 Sri Lanka's East Coast is probably the least visited region of the Island. Due to the civil war, most of the East wasn't even accessible until just a few years ago. 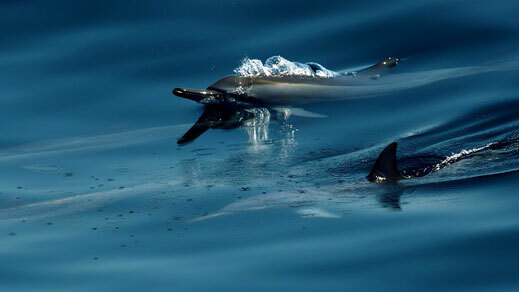 While tourism is slowly increasing, Arugam Bay or Trincomalee are a real paradise to surfers and nature lovers, especially the ones seeking to whale watch or swim with dolphins in the Indian Ocean. 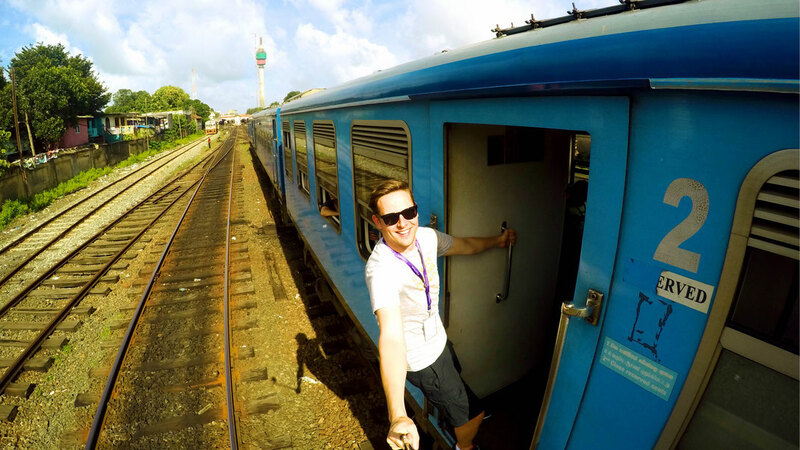 I spent a week travelling through the Eastern part of Sri Lanka. And I can honestly say that the region has a lot of potential. 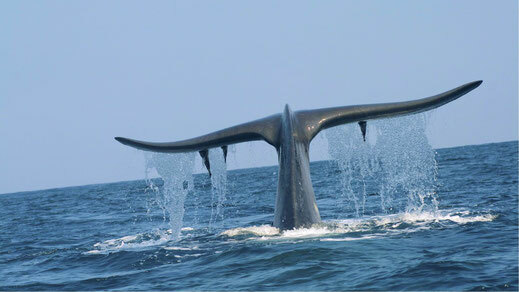 The best known Whale Watching tours are know to be departing from Mirissa. 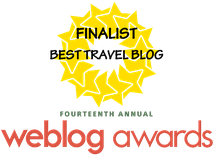 Check out the website for the right season. Visit one of many amazing resorts! 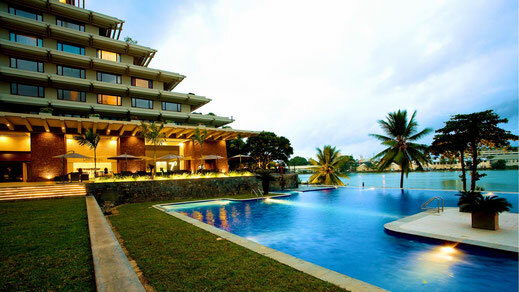 The entire island of Sri Lanka was designed to have a great and relaxing time. 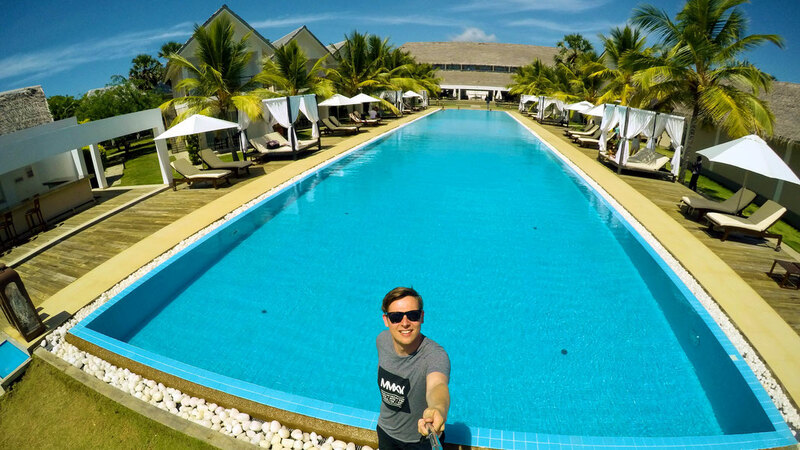 You can find the most amazing and luxurious resorts to have a great holiday and to forget about the every day struggles you have to face back home. 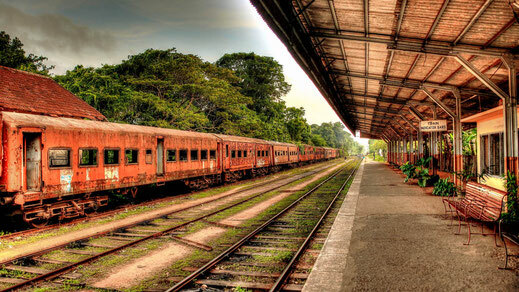 Ceylon, the name under which Sri Lanka was known during the British Colonisation, is also known for its hospitality. It just comes naturally to the people here and It creates a home away from home. 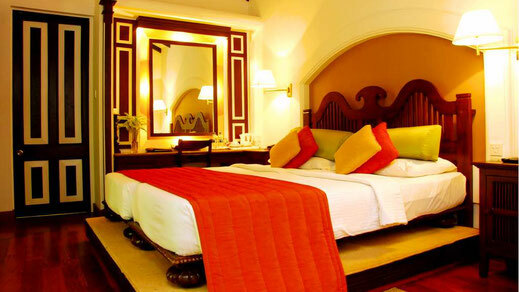 To find your Paradise Resort in Sri Lanka, click here! 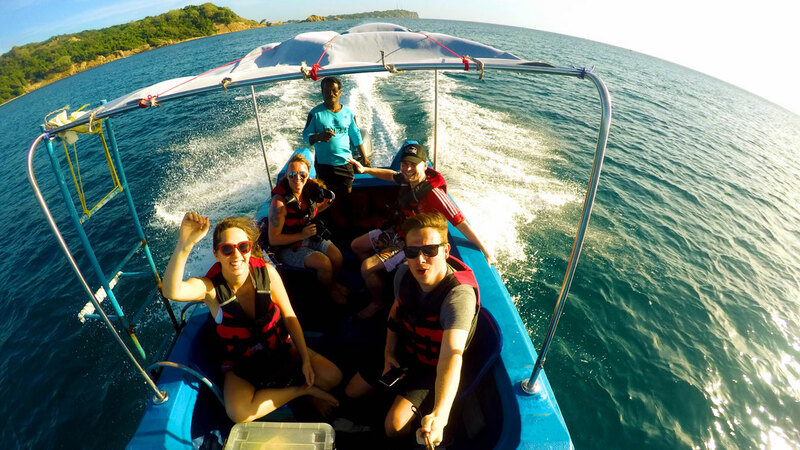 Do you want to explore Sri Lanka from 10,000 feet, take off from a beach in Trincomalee or a river in Kandy? 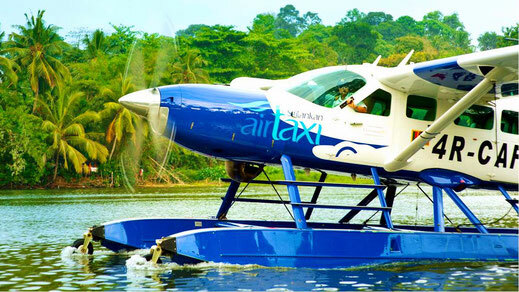 Well, in this case I strongly recommend you to book yourself a flight on the Cinnamon Air Taxi. It must have been the smallest airline I had have ever been on, but the rather small Cessna airplanes are heaps of fun to be on. 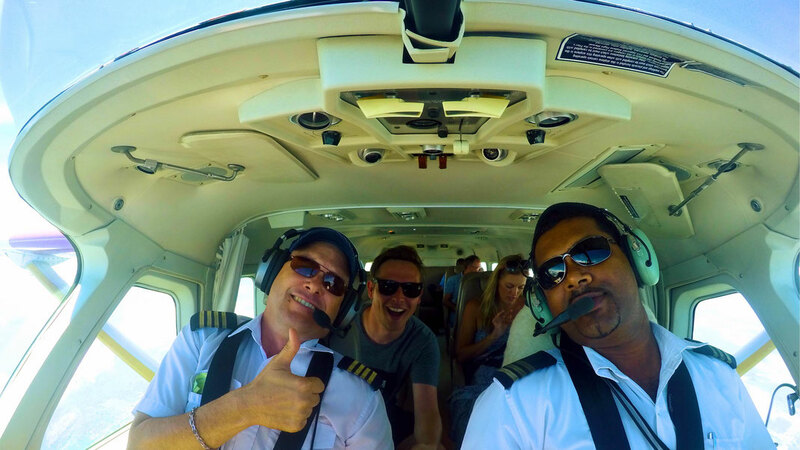 You get an amazing view flying over Sri Lanka during the low altitude. The airplane just cruises on. 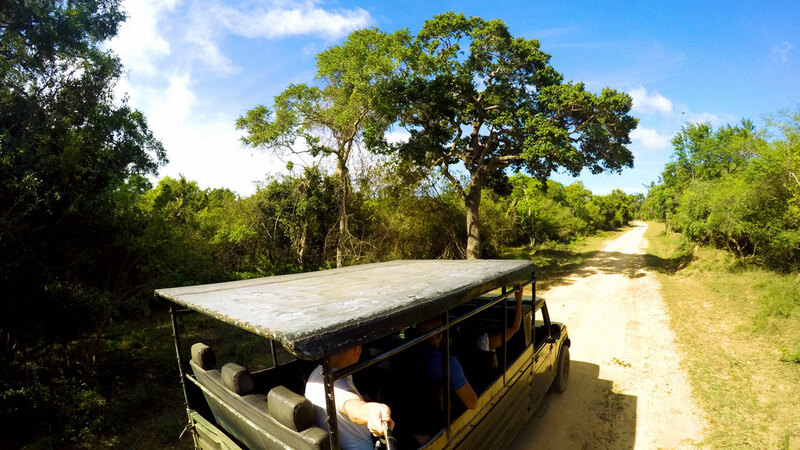 It's not only a great way to shorten your travel time but also a scenic opportunity to see what this lovely country has to offer. 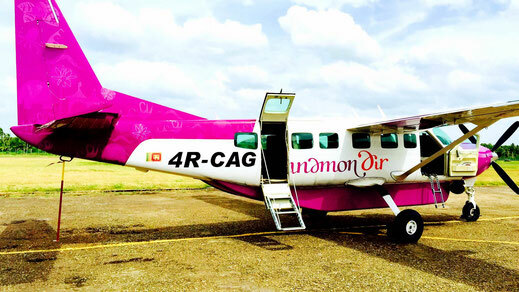 Book your very own tour with Cinnamon Air. There is absolutely no doubt that Sri Lanka is home to one of the most amazing beaches in the world. Whether you head to the South, North, West or East, you can be 99% certain you'll have a great beach right at your doorstep. There are a few beaches you should definitely add to your list such as Negombo, Hikkaduwa, Unawatuna, Nilaveli, Trincomalee or Bentota. If you are coming to Sri Lanka to surf, you should make Arugam Bay your base since it is the "Surfer's Paradise" of the country and extremely popular for its big waves and nightlife. 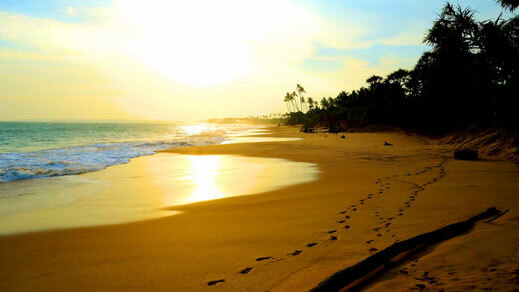 Find a list with the best beaches in Sri Lanka. Before you go, Read another story. 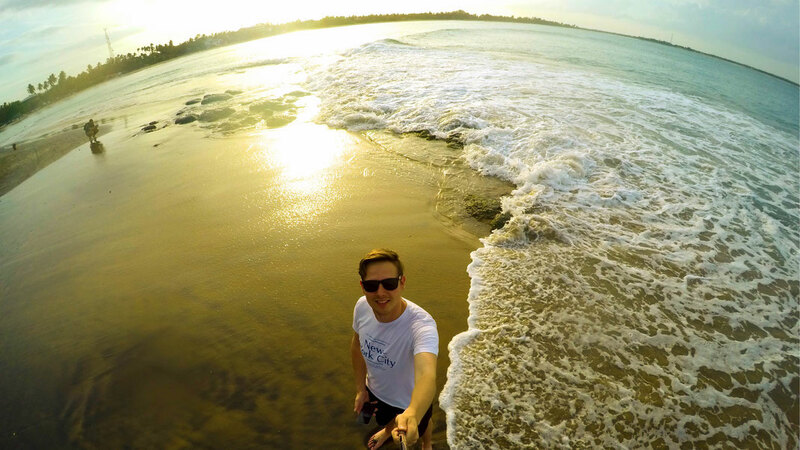 What is your favorite spot in Sri Lanka?